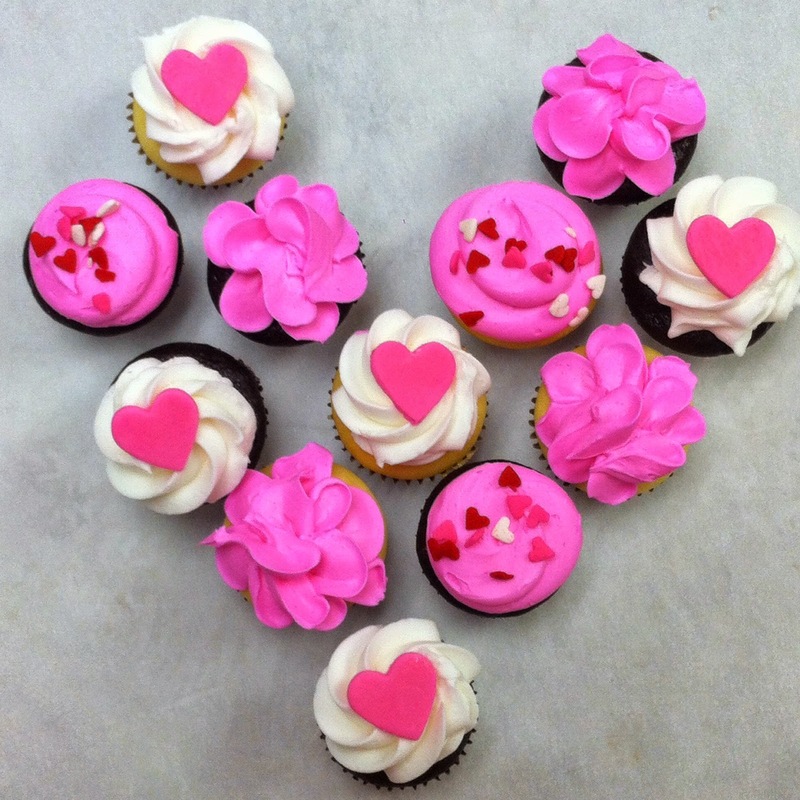 Lola Pearl Bake Shoppe: Happy Valentine's Day! Hearts, sprinkles, and heart sprinkles. FACT: It's hard not being happy while making it rain red heart sprinkles over red velvet cupcakes. 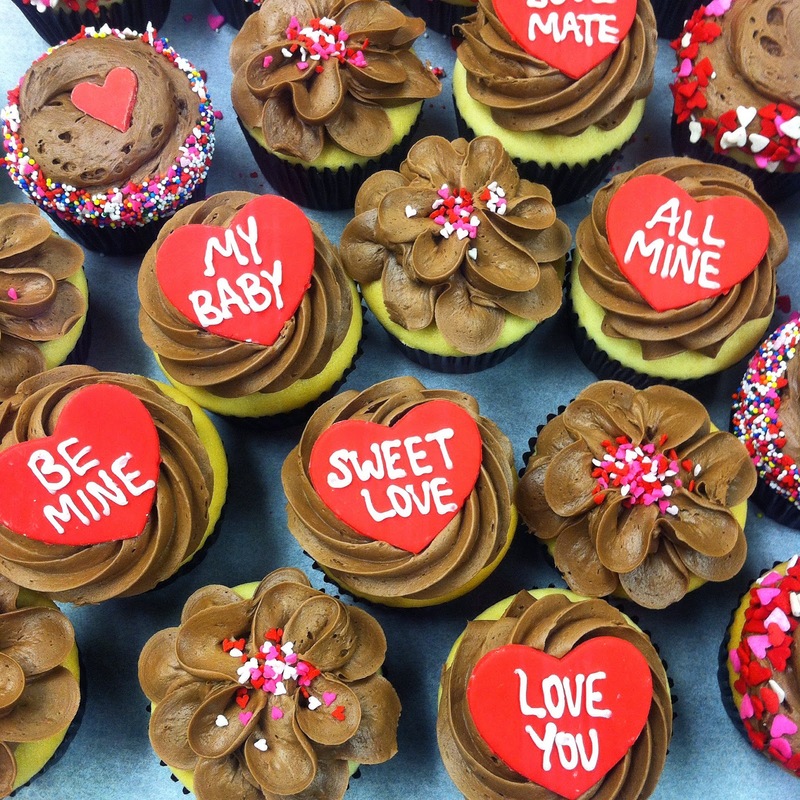 If only Valentine's Day was everyday!